An ancient crop with a rich tradition and heritage. The Cherokee tribe lived in the southeastern United States for 10,000 years. The 'Trail of Tears' was a series of forced removals starting in the early 1800s. Native American nations (Cherokee, Chickasaw, Choctaw, Muscogee, and Seminole) were made to move from their ancestral homelands in the southeastern United States to 'Indian Territory' west of the Mississippi River (that later became Oklahoma). The Cherokee were rounded up by the United States Army in 1838. During these forced migrations, Native Americans suffered from exposure, disease, and starvation. 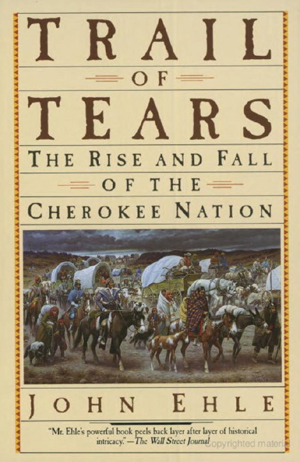 More than 4,000 Cherokee died out of the 16,000. Some Cherokee refused to leave and stayed in Georgia, North Carolina, South Carolina and Tennessee. There is now the 'Eastern Band of Cherokee Indians' in North Carolina, and the 'Cherokee Nation of Oklahoma' (Central Plains). 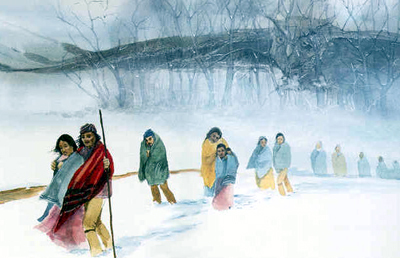 The top painting is the 'Cherokee Trail of Tears' by Max Standley in 1995. 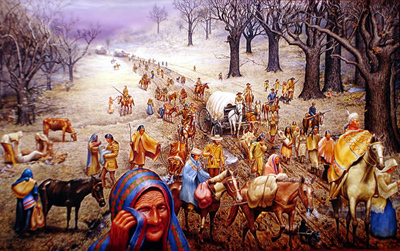 The Cherokee were force marched 1,200 miles. It took some up to 4 months to make the journey. They carried their ancient seeds with them. The Three Sisters are winter squash, maize (corn), and climbing (pole) beans. 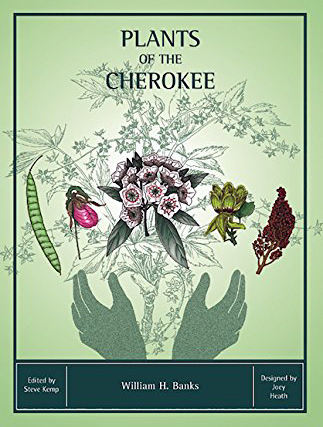 'Plants of the Cherokee' book (149 pages) is based on 'Ethnobotany Of The Cherokee Indians' by William H. Banks Jr. written in 1953. It is available as a 236 page pdf from the Univeristy of Tennessee. Ethnobotany is the study of the traditional knowledge and customs of a people concerning plants and their medical, religious, and other uses. 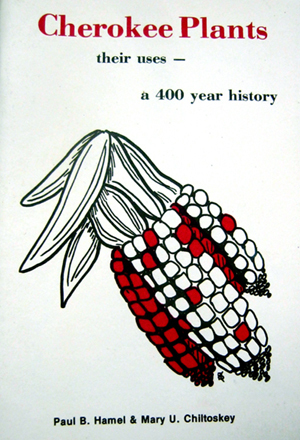 The 'Three Sisters' are the main agricultural crops of Native Americans: winter squash, corn (maize), and climbing beans. 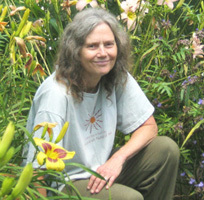 'Cherokee Plants and Their Uses: A 400 Year History' explains how the Cherokee used plants in every day life and in spiritual rituals. 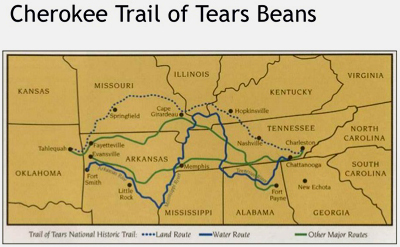 Cherokee Trail of Tears Beans have a rich, full flavor. 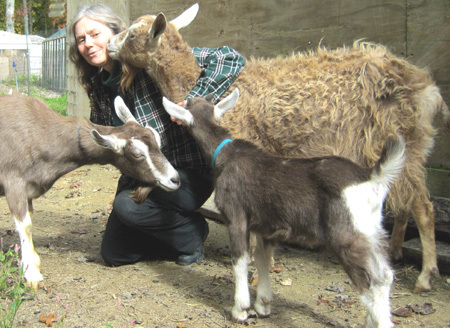 They have even been added to Slow Food USA's 'Ark of Taste'. "The Ark of Taste is a living catalog of delicious and distinctive foods facing extinction. 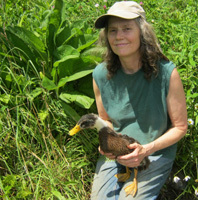 By identifying and championing these foods we keep them in production and on our plates." 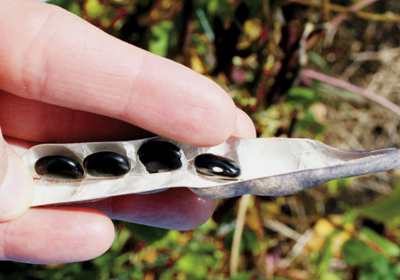 According to food historian William Woys Weaver, these dried beans were originally used by the Cherokee to make flour. They were sometimes cooked with blue and black corns. This Cherokee recipe has been verbally handed down for generations. It was written down by an elderly Cherokee woman 50 years ago. Her granddaughter put it online. This recipe is at least 200 years old. Preheat oven to 450 degrees. 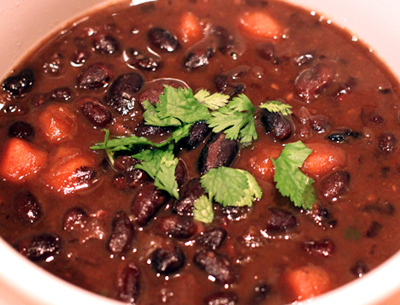 Make sure beans are fully cooked and drained before starting. In a mixing bowl, combine cornmeal and flour. Add egg, grease and honey. Add one to two cups water, and mix until similar to cornbread batter. Fold in the beans, and spoon into two 9-inch seasoned iron skillets. Bake for 25 to 30 minutes or until turns golden brown.